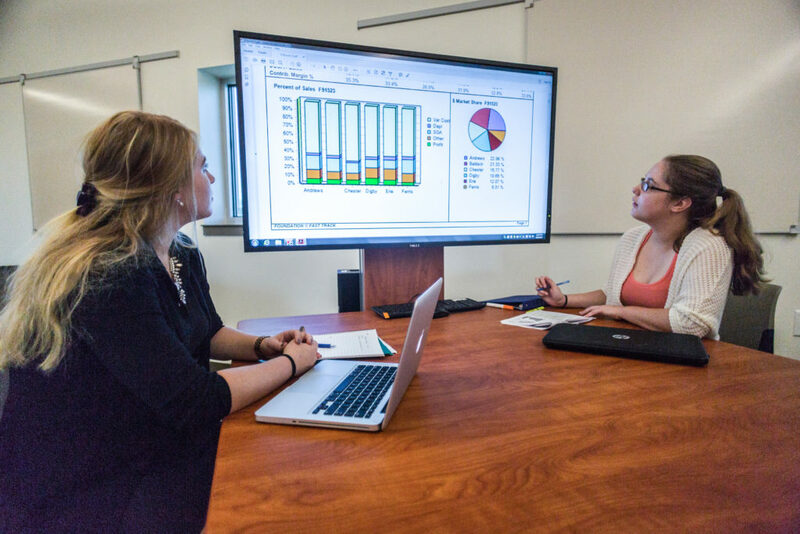 The Business Administration and Management transfer degree at Central Maine Community College is intended for students who anticipate transferring to a four-year institution to continue their studies. Depending on the student’s choice of electives, the A.S. degree provides sufficient options for admission into a bachelor’s degree program in business-related areas such as accounting, business administration, finance, human resources, marketing, public administration, international business and management. The program of study includes course work to help graduates succeed in baccalaureate programs. Interested in heading right into the workforce?